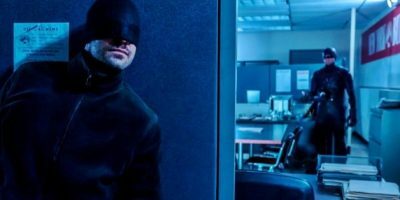 It’s the middle of award season and the Academy of Motion Pictures and Sciences released the list of its nominations for the Oscars. What has people talking is the nomination for 2018’s critical and commercial success “Black Panther” for Best Picture. It’s a comic book movie being acknowledged by the academy after years of fans wanting comic book films to be nominated. 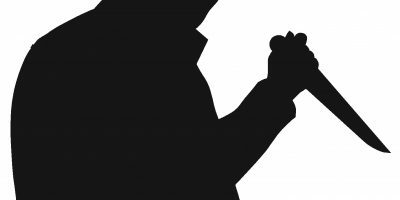 The Journalism Department will offer a Media Design and Copywriting class in the spring semester of 2019. 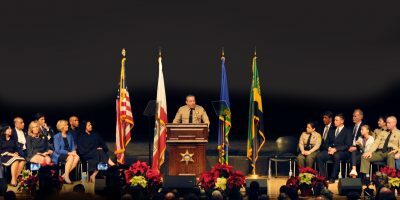 Hundreds of sheriff’s deputies and other notable figures attended the Oath of Office Ceremony for Los Angeles County’s 33rd sheriff Alex Villanueva in the East Los Angeles College auditorium on Monday afternoon. 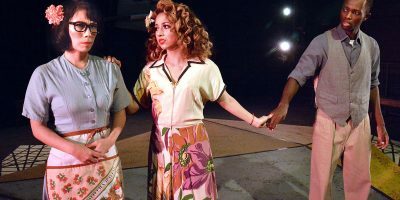 Casa 0101 will present the world premiere of “Remembering Boyle Heights” written by former East Los Angeles College student Josefina Lopez on Friday. 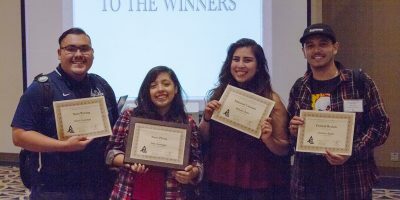 By Gustavo Buenrostro East Los Angeles College Campus News won four awards at the Journalism Association of Community Colleges’ SoCal Conference on Sept. 29 at California State University, Fullerton. The awards won were for the On the Spot competition, which is when community college journalists compete in competitions at the conference. The winners were Andrew Ayala, Kevin Camargo, Melody Ortiz and Julie Santiago. Santiago won first place in News Photo….